A freelance artist working at a studio in Seattle has stumbled upon the resume of Mike Dussault who’s been working as a programmer at Valve since a long time. The Artist mentioned the resume detailed much on Valve’s in house development but only talked about the much anticipated Half Life series. 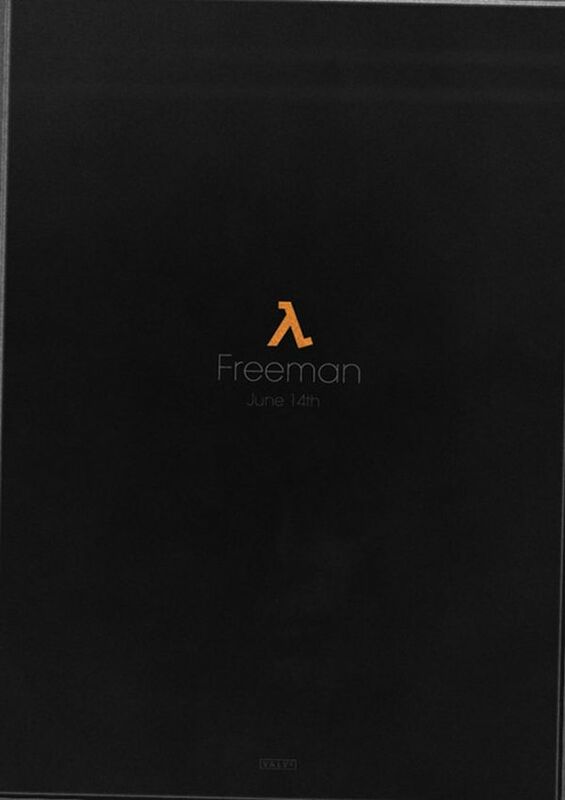 The resume revealed that Valve scrapped off the idea of Episodic releases soon after the 2007 release of Half Life: Episode 2. Valve had even cancelled EP4 and are now working on a single release which is titled to be “Half Life 3”. Not only this but Dussault’s work on Half Life 3’s world programming and scripting system (between 2008 and 2010) has also been mentioned in the resume. The rumors of Episodic release to be cancelled were already roaming around.